All the searching led me to look for other home decor ideas. The incessant rains last month made us discover areas on my roof that need repair. I got to thinking that if I will have the roof fixed, I also need to replace the ceiling because water seeped into the ceiling and warped the plywood. If I get the ceiling fixed, I also need to repaint it. Then, I had idea of repainting my entire bedroom. I love blue for the wall color. However, I also love the burst of yellow in this design. 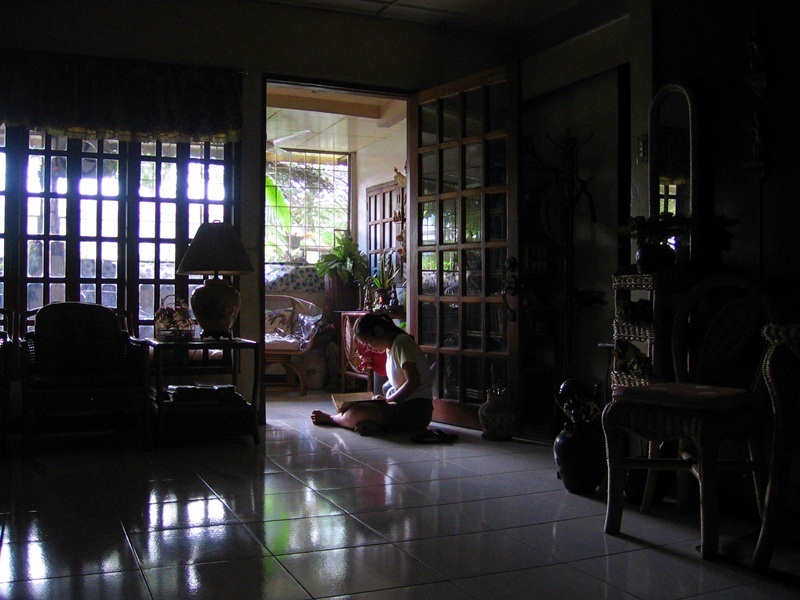 We used to have a reading nook in the house. Termites have infested anything that is wood which made my parents tear down that reading nook. For some reason, I want to have a reading nook again. This is my reading area in my aunt’s house. I have found a new nook in my own home. I hope we have a large lawn to be able to accommodate this. Those who are looking for new homes might want to look for hunting creek homes for sale in your area. You can start with a home with the most affordable designs and renovate it later. You can apply some customization that will hep make the journey to home-ownership be a more pleasant one. those owl pillows are really adorable. i love them! I want to make crochet home decors but I have to time. I am receiving many MTOs kasi. Maybe the coming long vacation will allow me to make some. 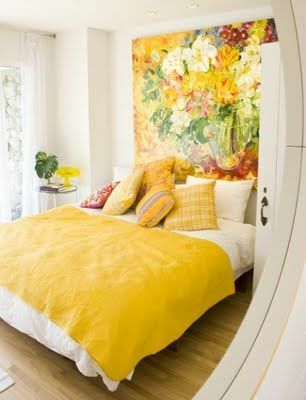 The blue room is such a girly room inspite of it being blue but I love yellow. It’s such a happy color! go for the owl pillow making, oh i’m excited to see your craft! Lovely owl crafts.. looking forward to more of your crafting ideas. Those are truly inspiring home decors. I wish I have more willpower to actually put the inspiration into real, tangible details hehehe. Those owls look so cute! Gusto ko talaga gumawa ng mga dolls na ganun, kaya nga I asked the boyfriend to get me a sewing machine for Christmas 2011. kaya lang, di ko pa sya nagagamit til now, LOL! I plan to handstitch the owl. Good luck to me! 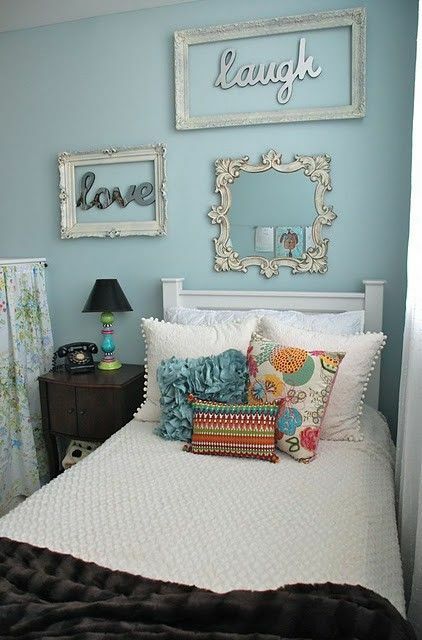 i love the blue color bedroom. it looks so relaxing. i wish i can have my own bedroom, which is insane coz i co-sleep with my 3 gremlins and my husband. 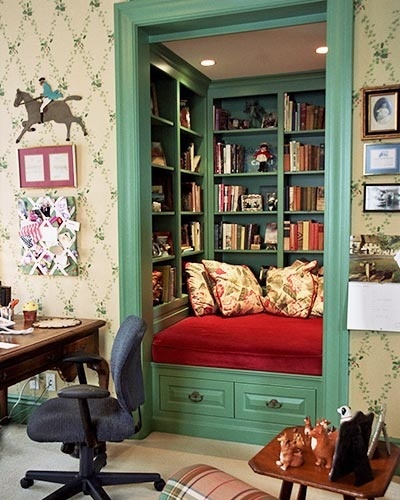 the reading nook is cute! yes, i experienced termites invasion in our house too. the termites literally ate the whole book, what was left was the hardbound cover and nothing else. Aaahhh, pwede bang I like everything you posted? 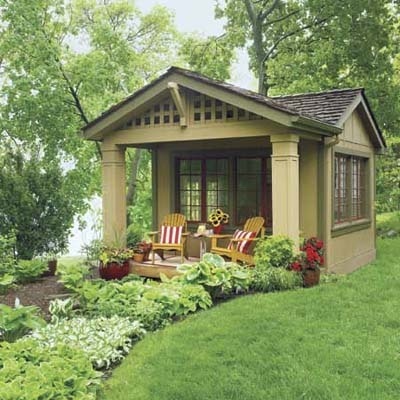 Especially the outdoor area – parang ang sarap magkaganyan! But for now, I think I’m okay with the owl pillows. So cute! I wonder if madaling gawin? Since our roommate moved out, I have a special place in our unit, too. It’s where I gather thoughts and speak my mind out in the blogging world. I wish I could have my dream home already so we could read on the swing on the porch. Hehe! I would love to have a super comfy reading nook where my kids and I could gather and read together. The owl pillows are so cute. I love your new nook, Kat! Oh my, I want a new home! I would love to decorate it to be our own sanctuary. Thanks! I try my best to keep the house in order. Those are great photos and your home is beautiful too! I am dreaming to have my own and hope to make that a realization soon. You r home decor posts are a quick getaway for me. I love seeing decorated rooms it gives pleasure to my heart! 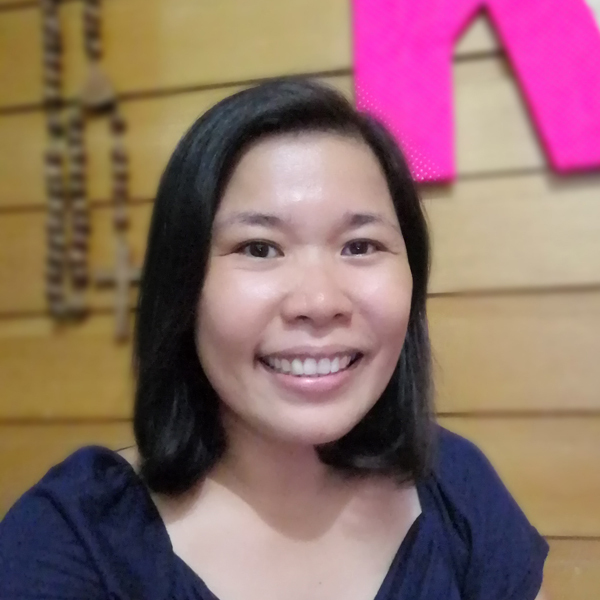 you’re doing a great job dear! You know sis you really make me want to renovate my spaces soon!! huhuhu It’s a must! Me too. Still working on a budget for a budget for it, though. I love that reading nook! 😀 I enjoy looking at these home decor inspirations, too. 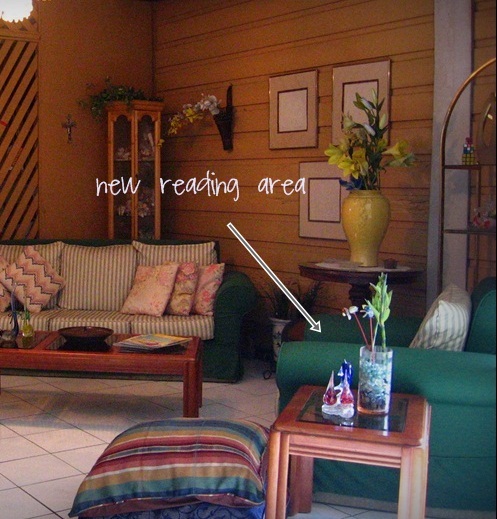 Nice reading area at your aunt’s place eh? Looks so comfy, peaceful and calm. Really nice decor ideas you have here. I would like to add wall decals to my home when we do get to have our roof fixed and wall repainted also. 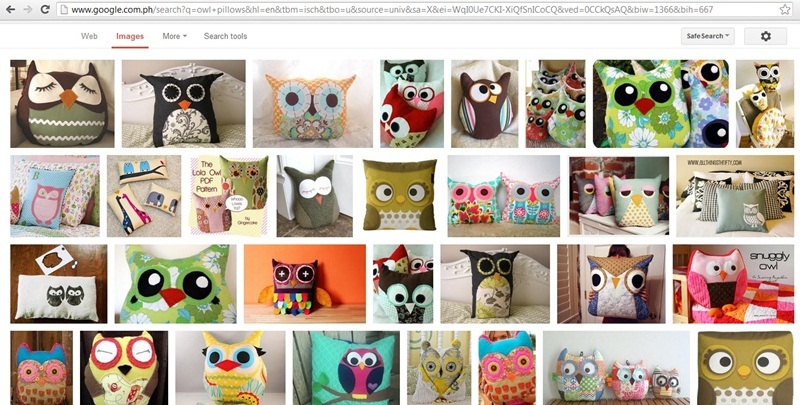 Those owl pillows are cute specially with their round and big eyes. I also like the bed with bookshelves around it fantastic. You can instantly doze off if you’re done reading or when you feel to. I know you read a lot. You should get one of these, Vera. Love the yellow in the design too of the 3rd shot.. very bright and cheery colors. I love the blue room and yellow room. I’m two-timer like that.